David Meerman Scott raises an interesting point here - explaining the value of blogs to decision makers who think they don't consume information from blogs is a constant battle. Especially when old school tactics are firmly implanted in their marketing repertoire as their route to customers and we are trying to advocate for an inbound marketing approach. Huffington Post, Techcrunch, Business Insider, even TMZ are all examples of blogs that reach millions daily yet are perceived more as news outlets. 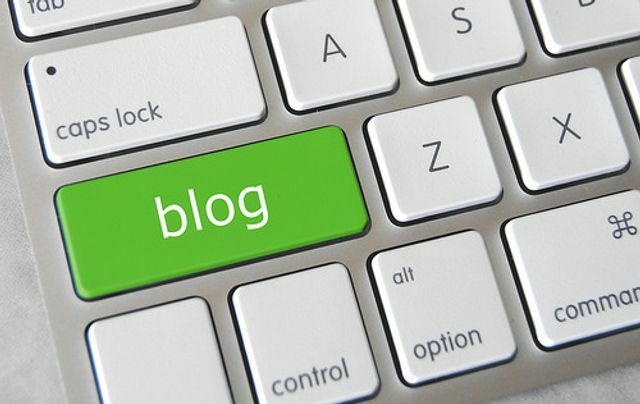 Blog are pervasive and more mainstream than you may think. Google are ranking them as authoritative and you are gleaning value from them every day. Their value lies here and the companies that embrace that are reaping the rewards daily. When asked "do you read blogs?" or "do you use social media?" many people answer "no". However, everyone uses Google or another search engine regularly and the search results frequently include blog posts or YouTube videos or social media content high in the search results. So even though people may report "no" when asked if they use these forms of content, everyone has landed on a blog, video, or social network through search. The Huffington Post is a blog yet most people don’t know that. Many people who reach blogs don't even know they are on a blog!